The iRoomi Cloud PMS reduces the time it takes to manage your properties up to 9 hours per week. 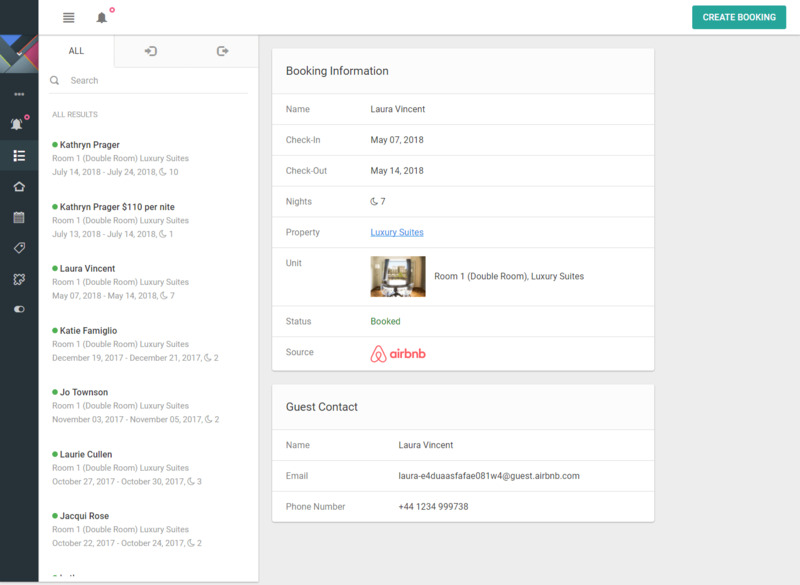 View and manage your bookings across multiple channels all from one intuitive dashboard. The iRoomi Property Management System lets you see exactly who is checking in and out today so that you can streamline your business and save time and energy. 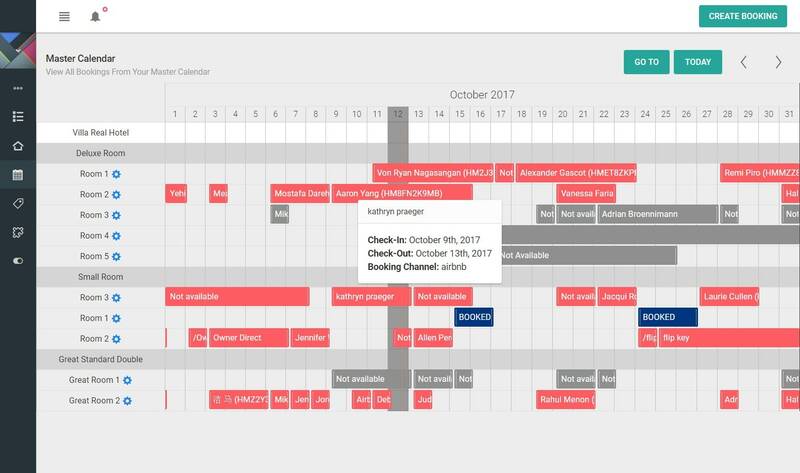 Easily view all bookings from multiple channels all at once - no more logging in and out of all your accounts to view your calendars. Blocked and unblocked dates from your master calendar are automatically synced via the iRoomi Channel Manager. 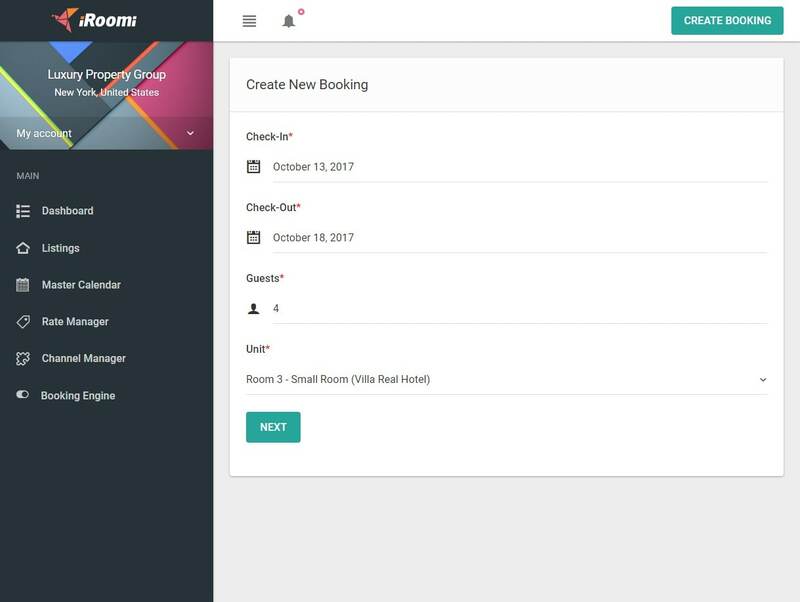 The iRoomi PMS enables you to create bookings and payments directly from the dashboard - ideal for walk-ins and last-minute inquiries. The booking will automatically be verified for availability and payments will be automatically collected with an integrated a payment gateway.